In Mississippi, efforts to teach high school students about personal finance and financial literacy have netted average results, with a great deal of room for improvement, according to two recent reports. Mississippi gets a C for the teaching of financial literacy in high school. 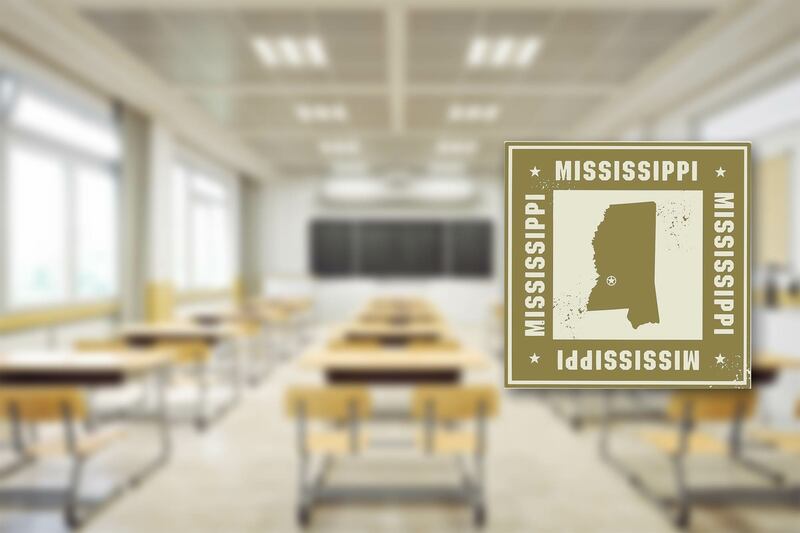 “It is not clear how Mississippi monitors school district implementation of these personal finance education requirements or how it measures student achievement in financial literacy. Overall, Mississippi is in an average position when it comes to educating its kids and young adults about financial literacy, as measured by the CEE, although there is room for improvement.